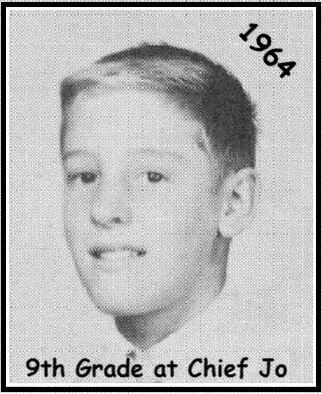 James William "Bill" Rightmire Jr. was born in Yakima on June 7, 1949. 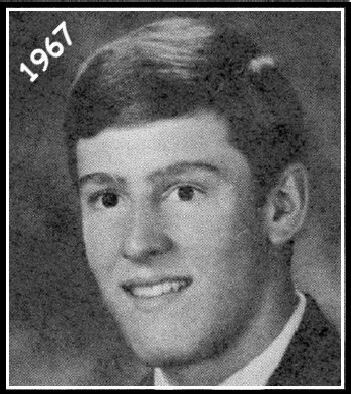 Bill (51) along with his wife, Rhonda; their son, Keith (16); and a friend, Eric Sherwood (17), of Morrison, CO died in a plane crash outside of Aspen on July 8, 2000. Bill died instantly from severe trauma after his single-engine 1949 Cessna crashed through trees, according to reports from the Denver Post. The vintage plane reportedly went down about six miles northwest of the Aspen airport. The couple's other teen-age son, James W. III, wasn't aboard the plane. Rightmire, a veteran pilot, was a 1967 graduate of Columbia High School (aka Richland High School). 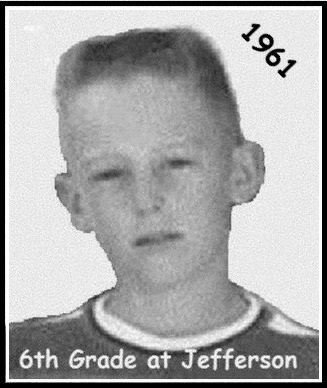 He also attended Jefferson Elementary School and Chief Jo Junior High School. Following high school Bill graduated from the U. S. Naval Academy at Annapolis. After serving in the Navy flying the P-3 Orion, he joined United Airlines and was a captain on the Boeing 777. The Denver Rocky Mountain News reported Rightmire alternated between duties as first officer on the Boeing 777 out of the Seattle-Tacoma International Airport and as a flight instructor at the United Flight Training Center in Denver. 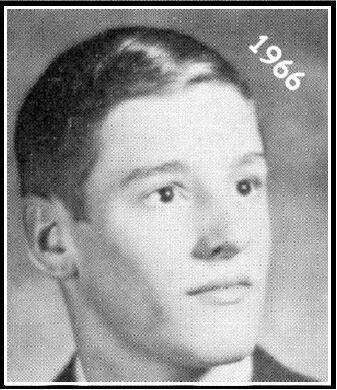 Bill is survived by his son, James William Rightmire III, of Morrison; his father, James William Rightmire Sr; and his sister, Janine Rightmire Corrado ('65), both of Washington State. Rhonda Hale Rightmire was born in 1957 in Umatilla, OR. She graduated from Washington High School in Tacoma, WA and attended WSU before joining the United Airlines as a flight attendant. Rhonda is survived by her son, James William Rightmire III; her parents, Charles and Muriel Hale; and her sisters, Joiceann Williams of Washington State and Cheryl Trujillo of Arizona. Keith was a junior at Conifer High School where he was very active in soccer and track. He is survived by his 17-year-old brother, James Rightmire III; and grandparents, Charles and Muriel Hale and James Rightmire Sr of Washington. Memorial services were held July 13, 2000 at Abiding Hope Lutheran Church in Littleton, CO under the direction of Gordon Funeral Service in Littleton. Bomber Memorial put together by Shirley COLLINGS Haskins ('66).